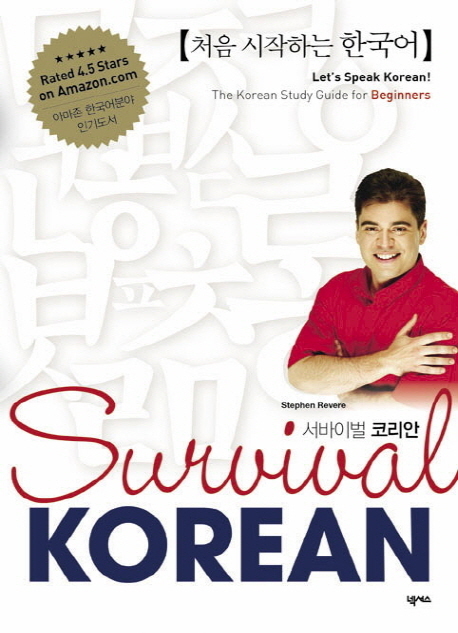 『서바이벌 코리안(Survival Korean)』는 한국어를 처음 배우려는 외국인 및 외국인에게 한국어를 가르치는 내국인을 대상으로 한 초급 한국어 교재이다. 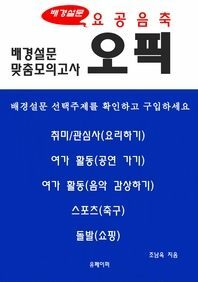 한국어 및 한국문화를 처음 접하는 외국인에게 꼭 필요한 문법사항과 표현, 정보만을 엮었으며, 철저히 외국인 학습자의 입장에서 가장 효과적인 한국어 학습 방식을 제시하고, 오해하기 쉽거나 어려운 부분들을 정확하게 짚어주고 있다. 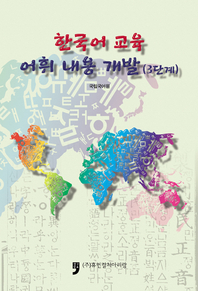 Chapter 3 화장실이 어디에 있어요? Where’s the bathroom? 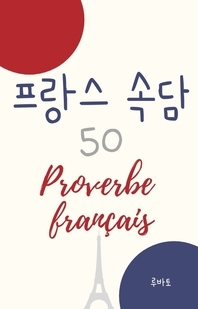 Chapter 5 좋은 생각이에요! Good idea! Study Tip: Koreans Aren't Always Right! 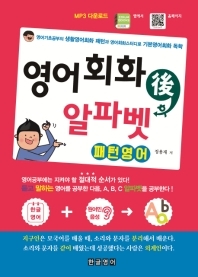 Chapter 11 전데요. 누구세요? It’s me. Who is this? Study Tip: Watch Out for Transference Errors! Chapter 16 얼마나 걸려요? How long does it take? 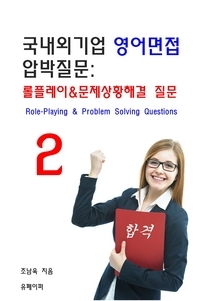 Chapter 18 형제는 어떻게 되세요? Do you have any brothers or sisters? Chapter 20 놀러 오세요! Come hang out with me! - Currently CEO of 10 Media, makers of 10 Magazine, the nationwide entertainment magazine for English speakers in Korea (10mag.com) and Chip's Maps, the hyper-local restaurant and area guide for Yongsan-gu (chipsmaps.com). and even prosper, in Korea!